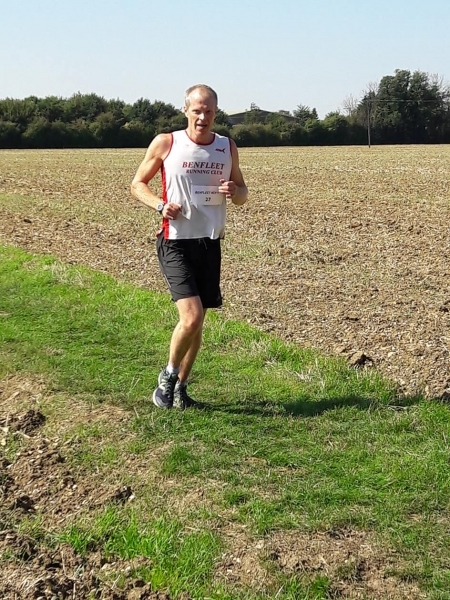 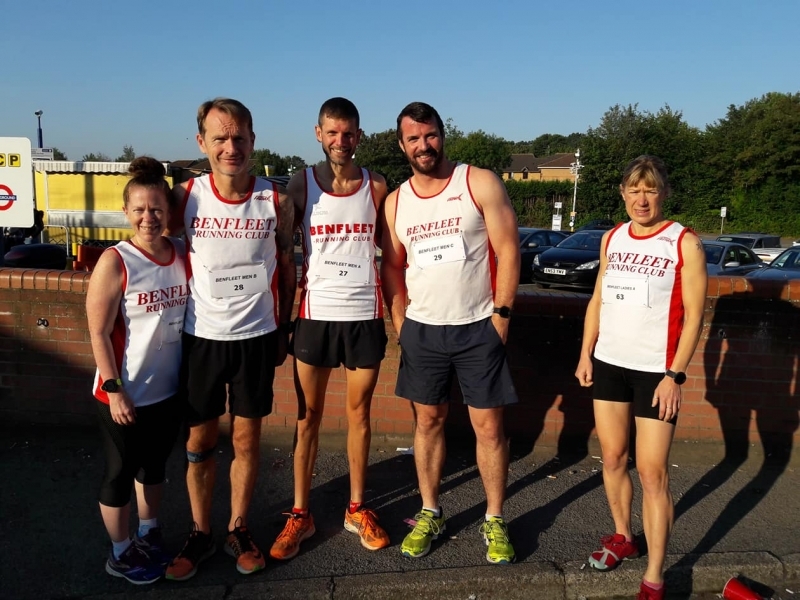 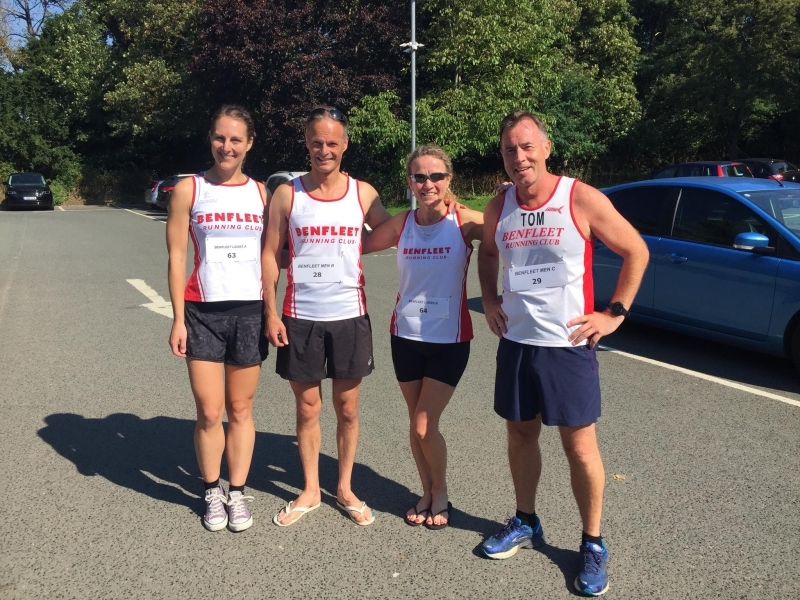 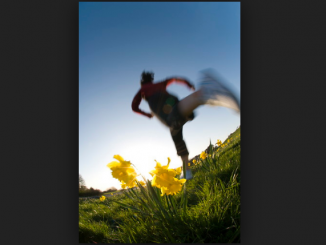 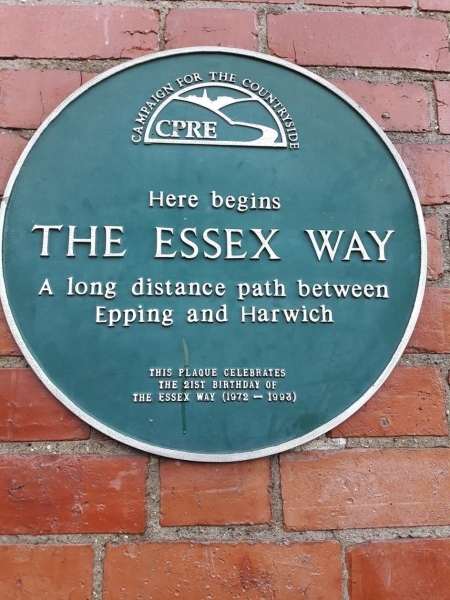 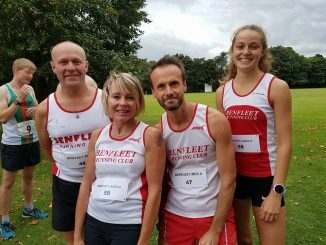 HomeResultsEssex Way Relay 2018 – Benfleet Win! 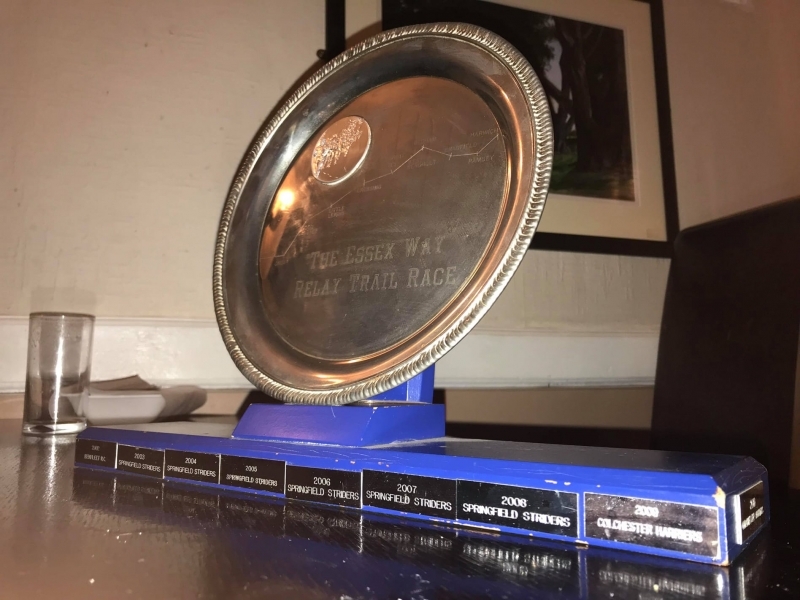 BRC entered several teams and was once again very well represented, with thanks again to superb team management by Ian Pike. 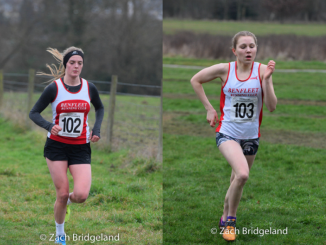 Also very well done to the Ladies A team who came 2nd behind Southend A.C. 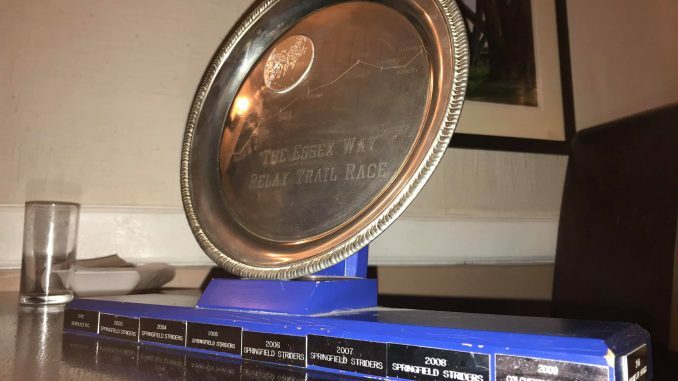 Thanks very much to everyone who ran.